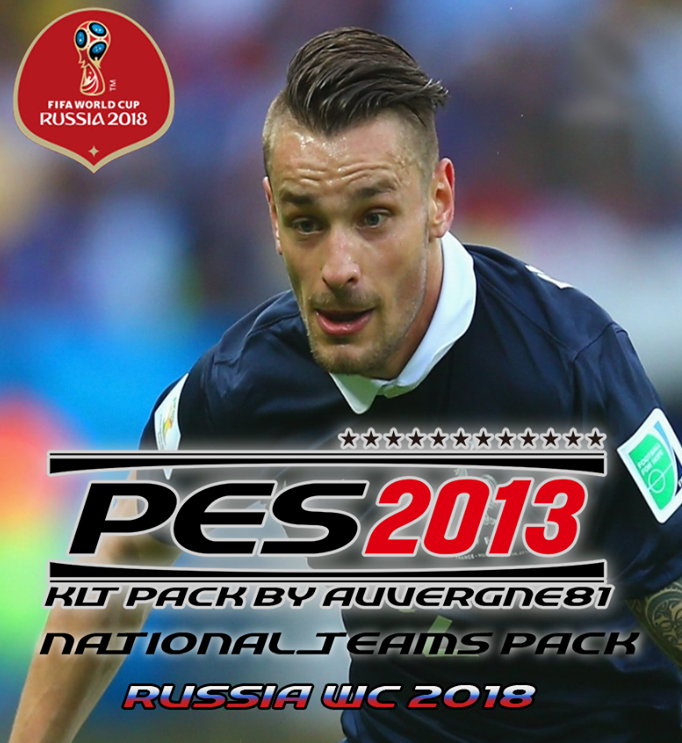 New collection kits for Pro Evolution Soccer 2013 made by Auvergne81. All these kits have been updated to latest 2018 Season. It also includes some new kits for many national teams for World Cup 2018 Russia !